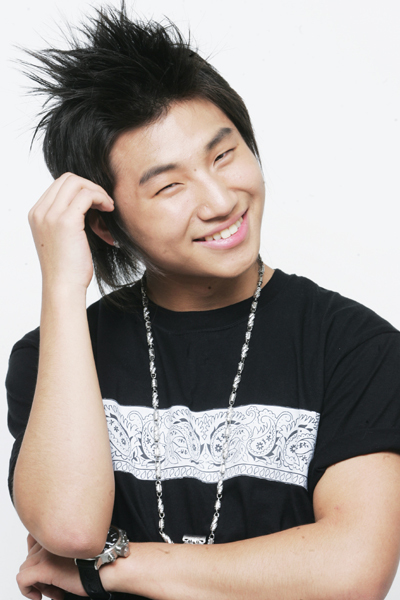 Daesung is a member of Korean pop rap group "Big Bang". MIHOO Nov 18 2015 4:59 am daesung is mine. Fan Apr 02 2015 7:16 am Deasung has best vocals among K-Pop idols and he can't be even compared to anyone. I wish he cut the Album all in English, it would be awesome...:)! jennifer Sep 09 2014 8:26 am you are very cute, love ur acting keep on d good work. Janet Oct 07 2013 5:11 am I want to see at this drama :(( I Love daesung so much, he is sooo cute! G-lite Feb 23 2012 8:41 am love your new hair!! i put your pict as my hp wallpaper.. hope u will act more ang get in variety show..
Eun-seol Dec 29 2011 8:48 am Daesung oppa is the coolest member of big bang. I think he's the most attractive! Ruth Epiphanias (@UtheDaesung_VIP) Dec 25 2011 8:05 am my life just for u ..
Did I tell u that I put your pic as my phone wallpaper? Because, everytime I see ur smile, then I can believe that the obstacles will fade away, just as u recovered from shocked..
appleofaden Nov 01 2011 9:03 am aha ! i cant wait! i believe in miracle and so you will strike a huge success in the future daesung ah !